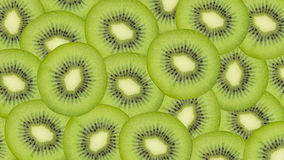 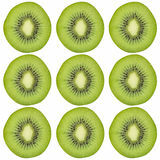 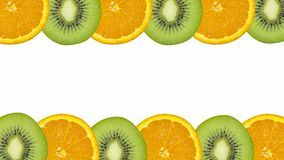 Sliced kiwi fruit pattern background. 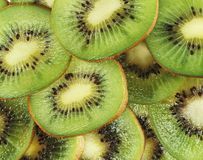 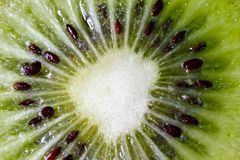 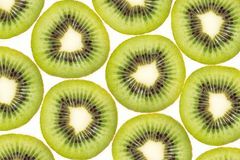 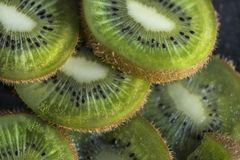 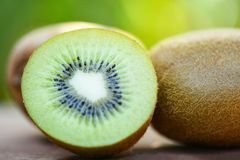 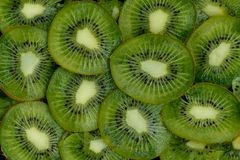 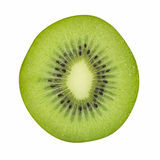 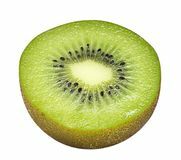 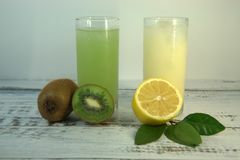 Juicy, kiwifruit. 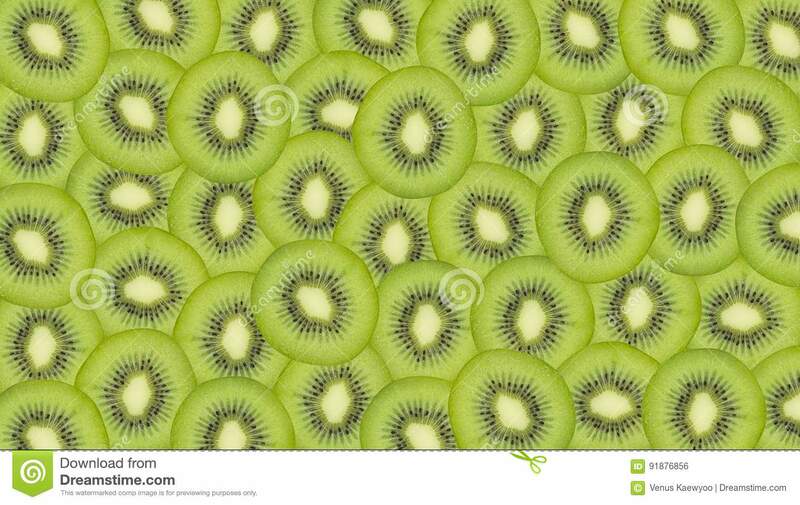 Sliced kiwi fruit pattern background. 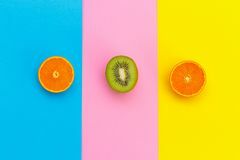 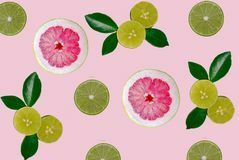 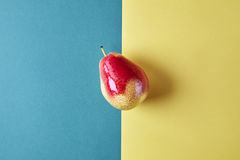 Woman golfer looking her mobile phone White paper with colorful dot pattern Whole fresh pear fruit view from above on green yellow background, modern style food picture, pattern design.